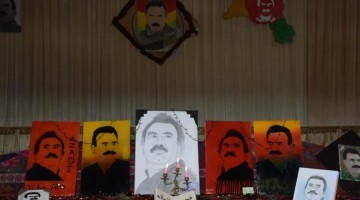 Portraits of liberation fighters taken on war positions are exhibited in Aleppo. 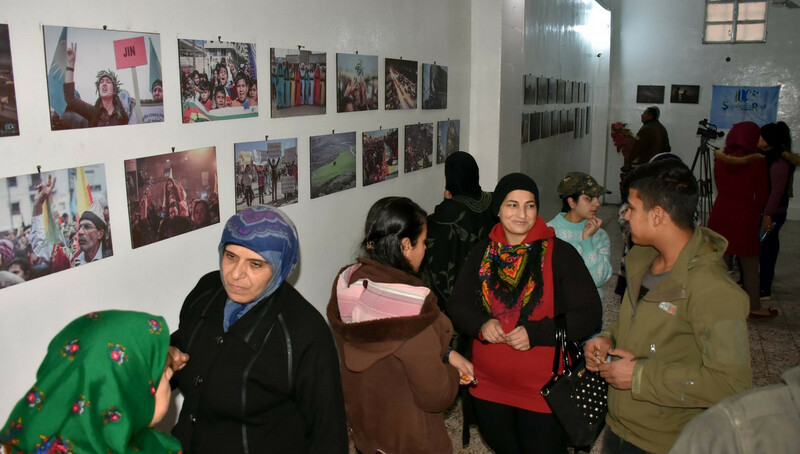 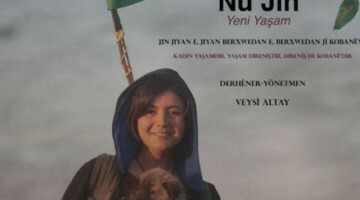 The Şopdarên Rojê Center continues to bring an exhibition consisting of photographs on fighters taken on war positions in Northern Syria to different regions. 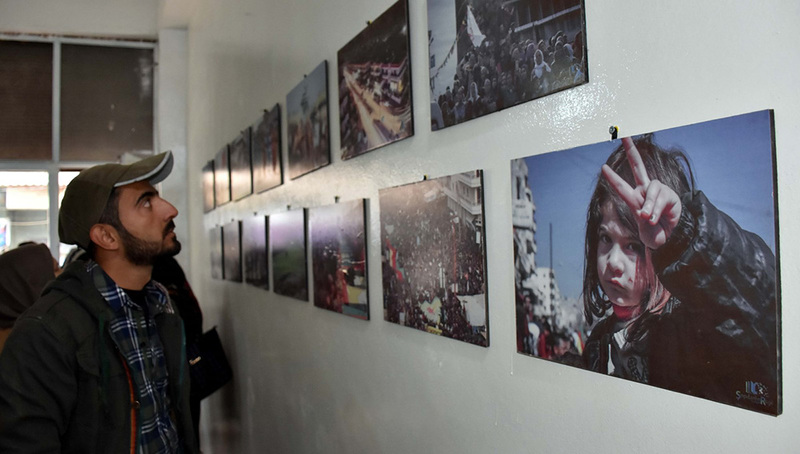 After taking the exhibition to the different cities of the Euphrates and Cizire (Jazira) regions, Şopdarên Rojê has now opened it in the Sheikh Maqsoud neighborhood of Aleppo. 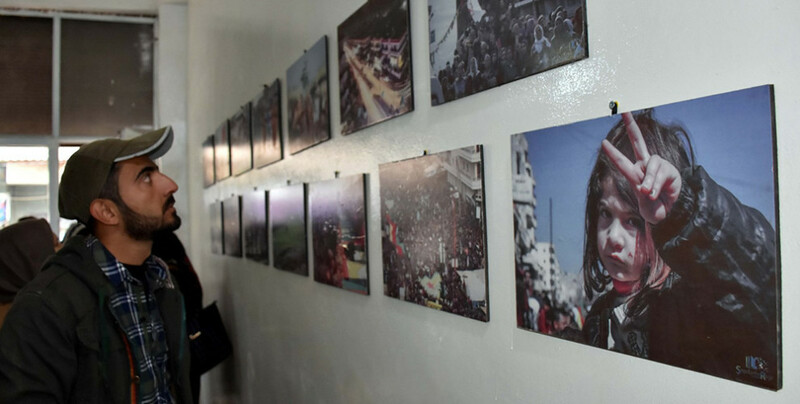 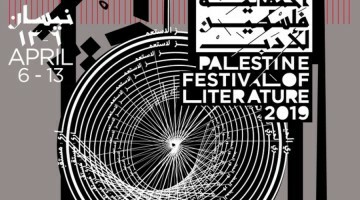 The exhibition, which reflects the struggle in Northern and Eastern Syria, has been visited by dozens of citizens. 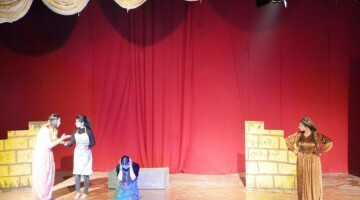 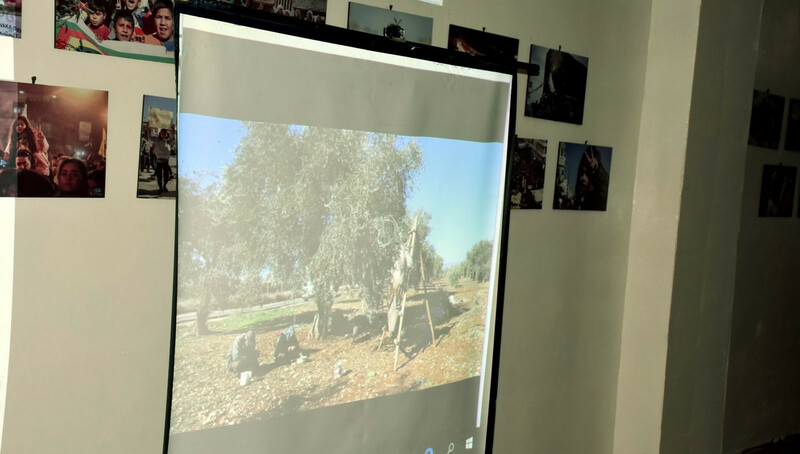 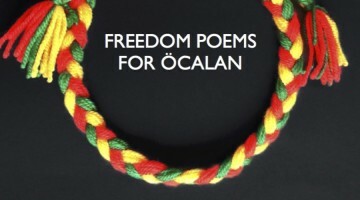 The exhibition was completed by a video on the Resistance of the Age in Afrin.